With the push of productivity and the need for innovation, strategic messaging can tie together concepts usually in tension in any forward-looking, change-driven organization. Ellen Foley Ink’s track record as a prize-winning marketer and gifted writer bring what it takes to elevate your messaging to the next level. 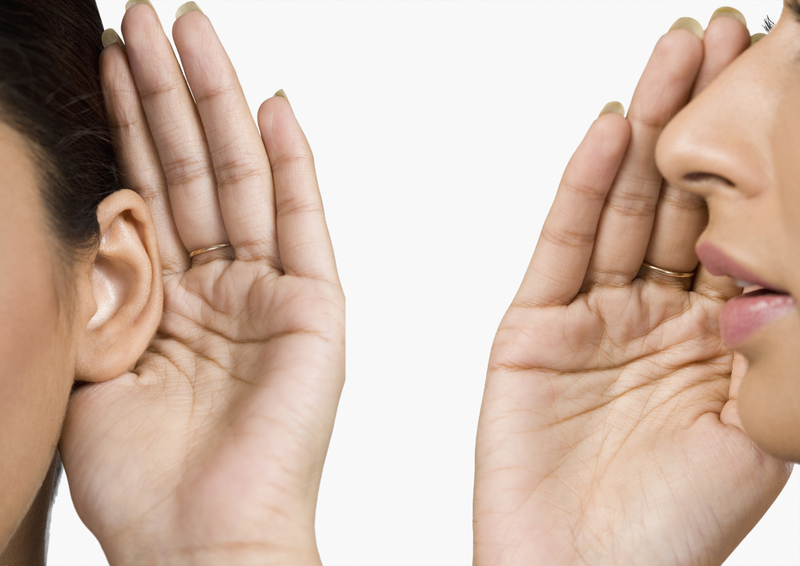 We are exceptional listeners, gleaning tone, nuance and key company values. Our work can involve marketing plans or timelines or floor-to-ceiling installations. We match tactics to budget and goals. Call or email us for a free informational meeting to answer your questions about how our strategic marketing services will strengthen the good reputation your company has already done with your customers. Email us at EllenFoleyInk@gmail.com or call 608.444.7065.